Proud To Be An Afghan Playing Cricket! Just back from Afghanistan, my friend Simon Moyle from Urban Seed sent me this great Al Jazeera report on Afghan cricket – which features Raees Ahmadzai whom he met with in Kabul. Love it when an underdog gets up! 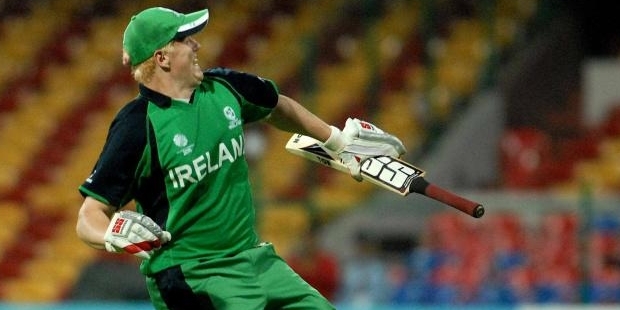 Go the Oirish…via a great KJ OBrien knock of 113 off 63 balls! Fastest World Cup century ever. Wonder what the ICC will do now as they try to keep the minnows out of future World Cup’s! This sort of thing is what keeps it interesting! England vs Ireland Highlights World Cup 2011 | My Cricket Highlights.